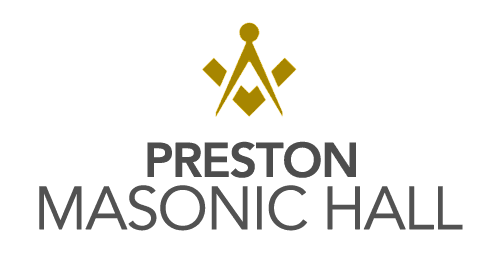 Here at Preston Masonic Hall our function venues are ideal for a variety of events. We cater for all your needs, covering all elements from catering to evening entertainment. The rooms that we have available are suitable for groups ranging from 12 to 200. No matter what you need, our rooms always offer elegance and comfort. To add to this, we are located close to the bus and train station in Preston. With nearby car parks, any visitors can easily reach our Hall. To find out more about our function room hire, give us a call now on 01772 252170. At our Hall, we have a range of venues for you to hire. In the past these have been used for parties, weddings, and corporate events. You can discover more about our rooms available for hire on our room specifications page. 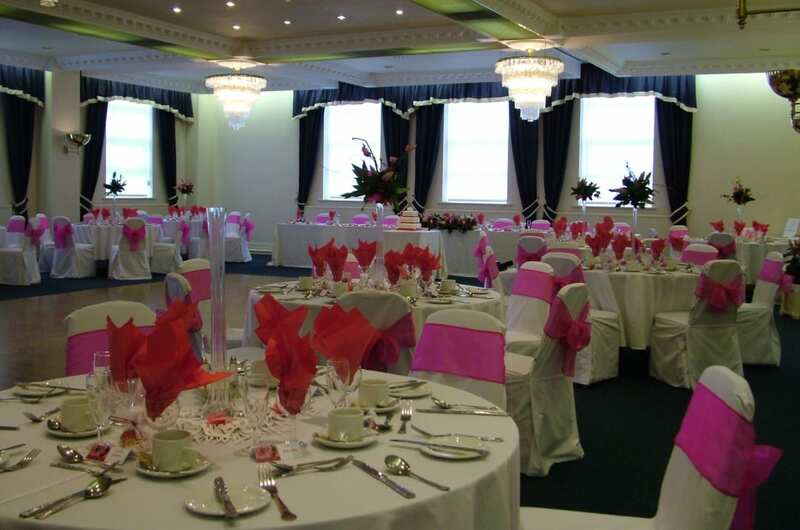 We were first founded in Preston in 1944 and since then have been offering high quality function room hire. Our building was once a Methodist chapel and now offers a range of room sizes for different events. With our wedding and conference days we offer silver service if required, completing all dining experiences with style. We use our own resident chef to provide catering and are also on hand to help organise entertainment and decorations. 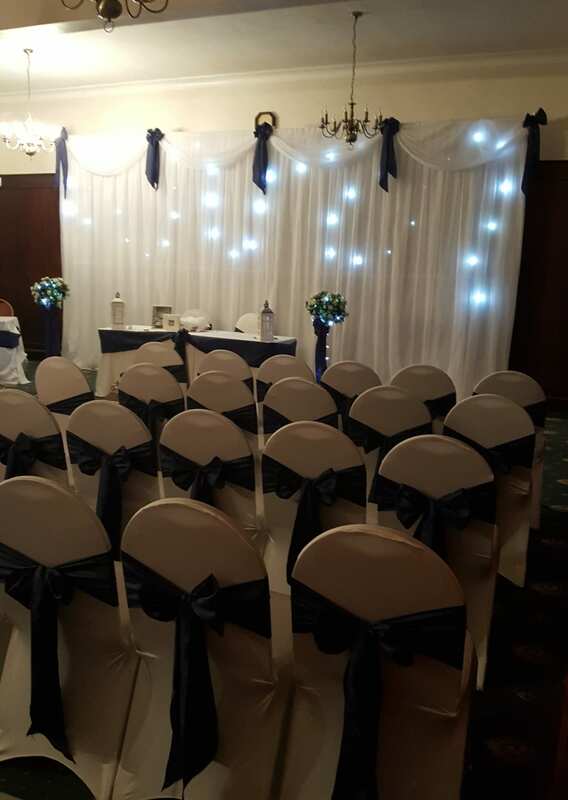 Want to find out more about the function room hire we have available in Preston? Give us a call today on 01772 252170 or send an email to masonic@ashlarhouse.co.uk.